B's Beauty and Books: A New Release to the KU Platform!!! Just Say Yes Series 1-3!!! A New Release to the KU Platform!!! Just Say Yes Series 1-3!!! 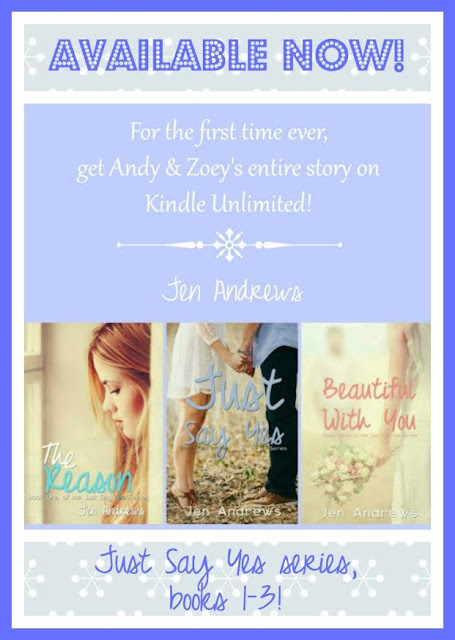 Books 1-3 (All Zoey and Andy's story) of the Just Say Yes> series are now available in Kindle Unlimited!